Holy female empowerment, Batman! 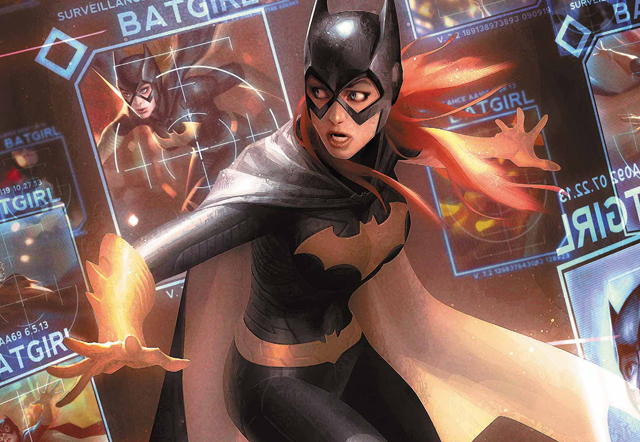 Variety is reporting that none other than geek legend Joss Whedon (Avengers, Buffy the Vampire Slayer, Firefly) has signed to write, direct and produce a Batgirl movie for Warner Bros. and DC Films! Whedon, of course, directed The Avengers and Avengers: Age of Ultron for Marvel Studios, grossing nearly $3 billion dollars in the process. He also co-created/shepherded the ABC series Marvel’s Agents of S.H.I.E.L.D. Now he’s jumped over to the competition, as it’s confirmed that his Batgirl movie will be part of the ever-evolving DC Extended Universe that includes the upcoming Wonder Woman, Justice League, Aquaman and The Batman solo film, as well as another female-centric entry in David Ayer’s Gotham City Sirens. Whedon, who had previously written a treatment for his own Wonder Woman movie a decade ago, was last said to be working on a World War II horror movie, but he has stated previously that he would like to make a Batman film. Whether he will take a larger role overseeing the DCEU as he did during Phase 2 of the Marvel Cinematic Universe remains to be seen, but for now that role belongs to Geoff Johns. ComingSoon.net will bring you more on the Batgirl movie as it happens!